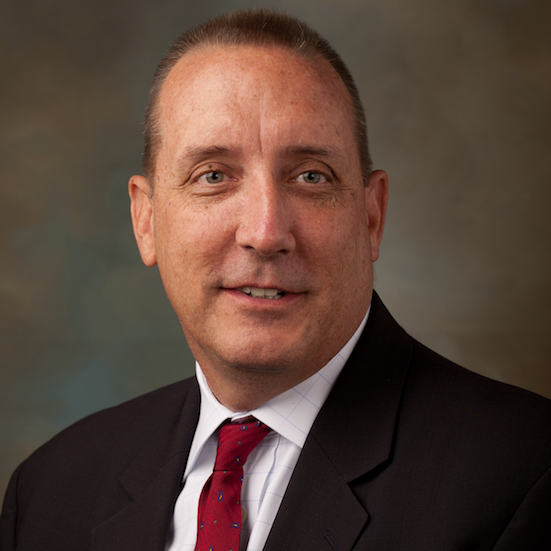 Now leading Veolia North America’s Municipal and Commercial business, John Gibson previously served as Senior Vice President for the South Region where he supported the water, wastewater and energy operations in the southern United States. Prior to this role, John served as the Vice President of Veolia Energy’s South Region operations, where he oversaw, managed and supported energy projects in the region. John has been with Veolia since 1994, and has more than 25 years of experience in utility management and operations. John joined Veolia’s energy business as a Marketing Engineer in 1994, and went on to serve in a variety of roles including Manager of Business Development, Director of Sales and Marketing and Vice President and Manager (in Baltimore and Atlanta). As a result, John has been involved a number of key Municipal and Commercial projects. These include an OM&M contract for a regional 90-MGD surface water treatment plant and a 200-MGD raw water pump station, a 9,795 lb/hr steam system for a commercial client and an OM&M contract serving more than 2.5 million people. Before joining Veolia, John worked at Aspen Systems Corporation, Air Products and Chemicals, and the U.S. Navy. He holds a bachelor’s degree in Aeronautical Engineering from the Massachusetts Institute of Technology, and a master’s degree in General Administration from the University of Maryland.